Log in using your existing Bet On USA username and password to check your status. A wager week is Tuesday to Monday Night. Week 1 is from September 7th 2018 to September 13th 2018, and week 17 is December 26th 2018 to January 1st 2019. 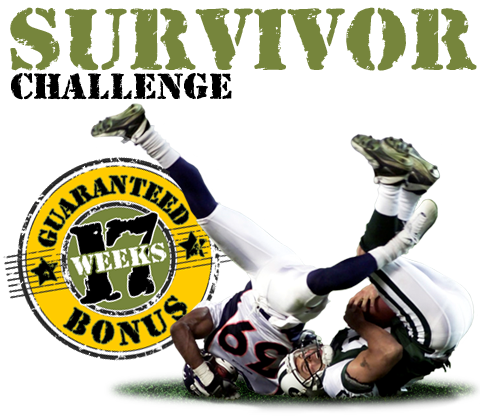 Players must bet $50-$99 on every week of the NFL regular season to be eligible to receive the $100 Real Money Bonus, or $100 or more every week to receive the $250 Cash Bonus. Wagers graded as No Action, as well as Futures Bets settled at the end of the Regular Season, will not qualify towards your Weekly Handle. Maximum of one bonus per player can be earned. In order to cash out the free Bonus money you must roll it over 20 times. To claim you Bonus, please email [email protected] between January 3rd 2019 and January 20th 2019.